My son really liked this camp. This has been his best trip so far. Young Learner English courses at IELS Malta Junior are designed to help teenagers and children learn English while having fun. Vacation English Plus programme keeps students educated and entertained all day. They also participate in afternoon and evening activities where they will continue learning while having fun. When you arrive at IELS Malta Junior, you will take a placement test to assess your level. Trained teachers: IELS Malta Junior uses trained teachers who share a passion for helping international students develop their English. The right class for you: IELS Malta Junior tests every student’s English skills to make sure you are in the right class. 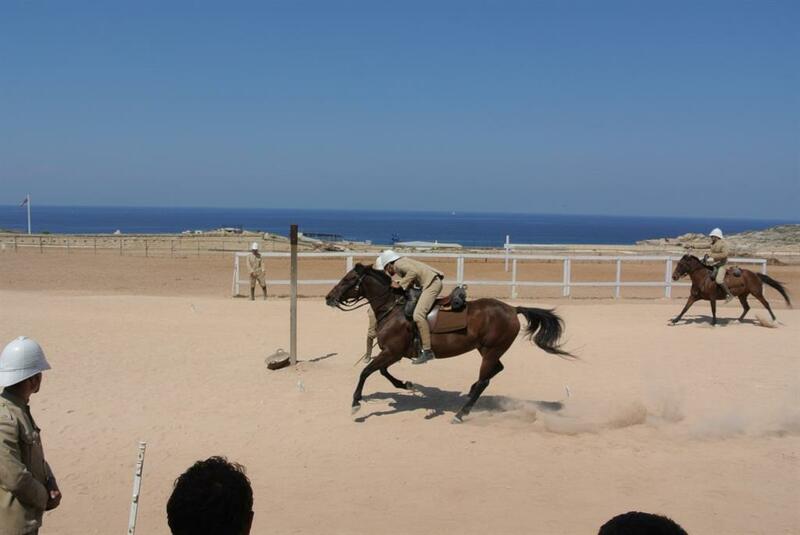 Varied lessons: IELS Malta Junior uses a mix of teaching styles and a variety of modern media to develop all key skills. Proof of your progress: IELS Malta Junior will issue you with a certificate to show the lessons you have taken and the level you have achieved. Junior Summer Camp has been designed to offer your children a unique opportunity to learn English. They will enjoy a fun packed learning experience in a safe, secure and supervised environment. Lessons are designed to provide a solid foundation in the basic skills of English through conventional learning methods and activities, as well as through movement, pictures, stories, songs, games and their surroundings. This fun-packed learning experience includes activities for the young students which are all about action, imagination, adventure and fun. 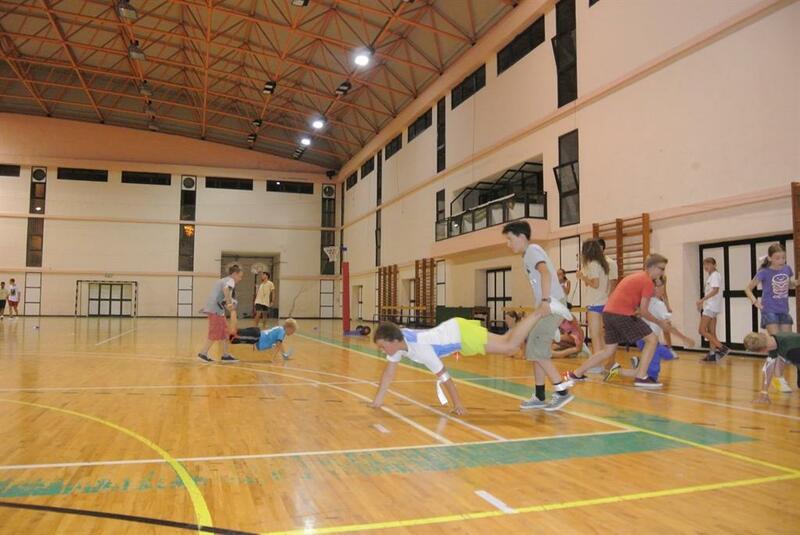 Treasure hunts, sports games, arts and crafts and fun filled afternoon and evening activities are organised by school's staff to keep students entertained every day. * School closing dates: 19 Apr, 15 Aug. No refunds will be made for lessons missed on these days. Shared, air-conditioned roms with 4 beds and private facilities. Students can use a swimming pool and games room. Internet access available at a surcharge. Private transport from and to school is included in the package. 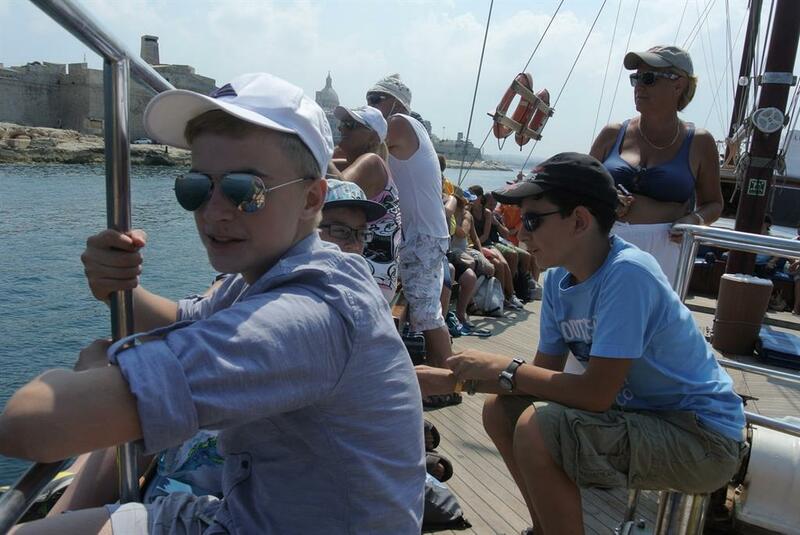 Young Learner Centre Residence is located within walking distance to the Young Learner School and Sliema seafront. Shared air-conditioned rooms with 3-4 beds, private facilities, telephone, television and safety deposit box (at a charge). Wireless internet available at a surcharge. A deposit of EUR50 is required. Any damage must be paid for at cost. Private bathrooms with shower, WC and basin. Clean bed linen provided on arrival and changed mid-week.